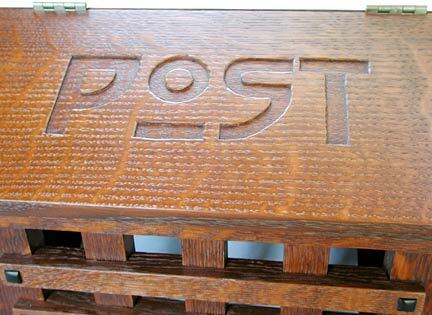 Wood mailbox: good idea . 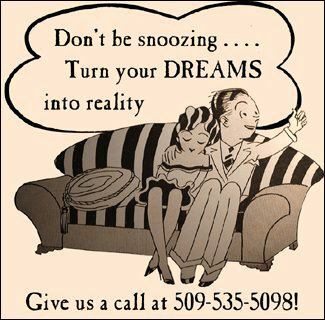 . . or great idea? From the tiger stripe quartersawn white oak to the ebony plugs this fine piece has the arts and crafts tradition written all over it. 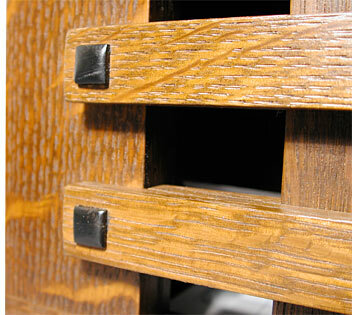 The hand applied finish has lots of ultra violet filters built in to maximize finish life. Styling inspired by the best Stickley tradition and post lettering reminiscent of hand characters by the famed papermaker artisan Dard Hunter, this hand made beauty will be a treasured first impression maker. 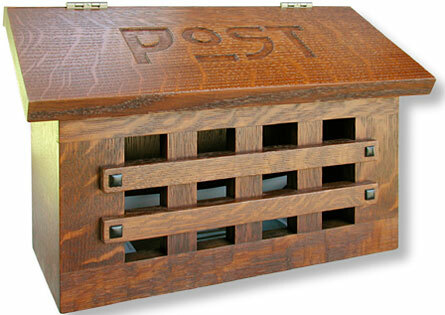 Try a wood craftsman mailbox...you'll like it!